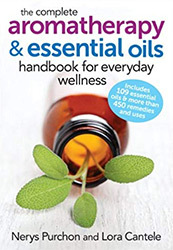 AromaWeb's Guide to Shopping for Essential Oil Books will help you select the best and most helpful essential oil books for your needs. 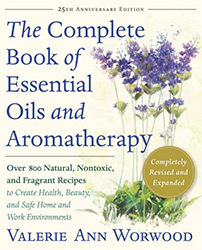 AromaWeb is happy to consider reviewing your book for inclusion within this area. 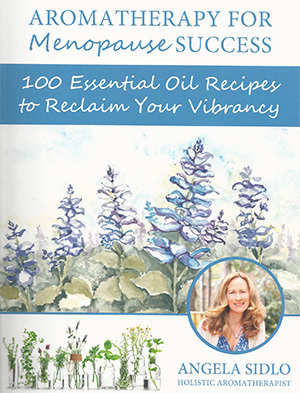 If you do not see your publication listed, contact AromaWeb.